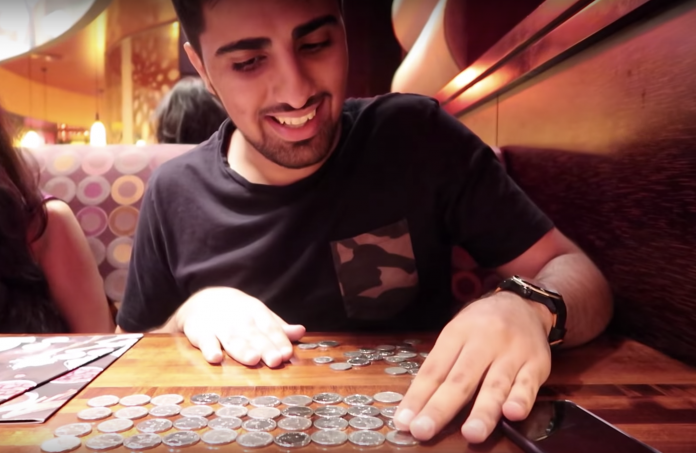 Singapore – There will be no more chances to pay for something using a bagful of S$1 that you have collected because a limit was just placed as to how many coins can be used per transaction. The amended Currency Bill was passed in Parliament on January 14, Monday. In order to eliminate the extra effort exerted by businesses in counting coins, a limit was placed on the number of coins a buyer can use when paying for a single transaction. A total of 100 coins amounting to S$37 is the limit for a single transaction, moving forward. Before the revision, there was a more lenient but quite confusing rule being implemented. Coins with a denomination of 5, 10 and 20 cents have a limit of S$2 each while the cap is raised to S$10 for 50 cents coins. S$1 had no limit so it was still possible to buy a car with it, if one wished to do so. The new rule made the process more uniform and standardised. Education Minister Ong Ye Kung was the one who presented the second reading of the Bill which has been passed. He did so on behalf of Deputy Prime Minister and Minister-in-charge of the Monetary Authority of Singapore (MAS) Tharman Shanmugaratnam. 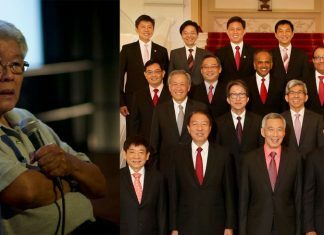 The basis for the amendment goes back to two cases in 2014 wherein a car dealer was paid S$20,000 in coins while the other scenario involved a mobile shop in Sim Lim Square issuing refunds in coins amounting to S$1,000. Netizens are commenting at the “non-cents” of the new rule and are already finding ways to go about the “per transaction” limitation. 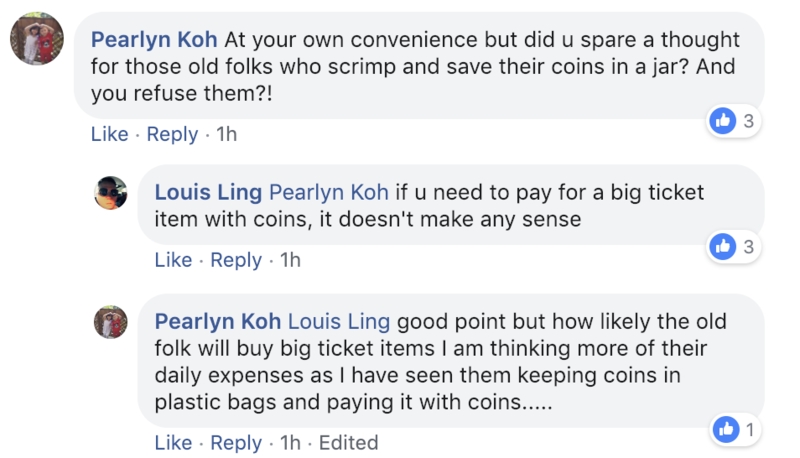 Pearlyn Koh is also concerned at how this could be troublesome for the seniors who save their coins in a jar.